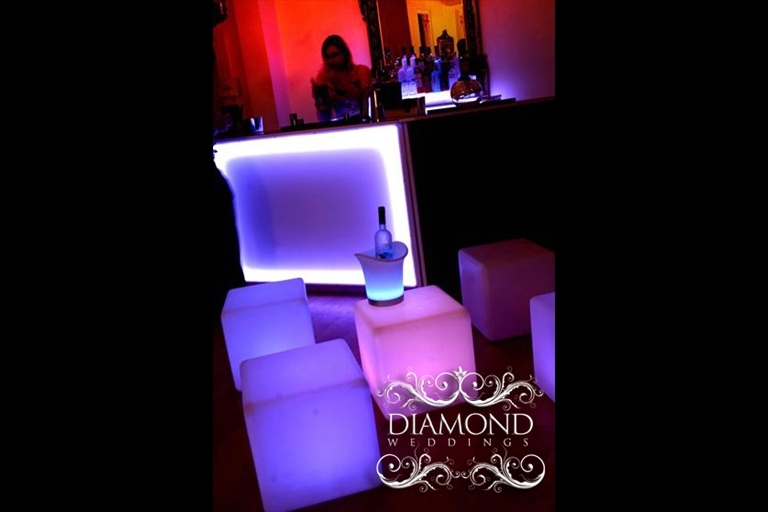 Our new LED cocktail bars are taking the party scene by storm. 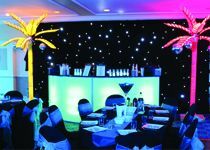 Creating an amazing effect, these stunning bars can not only be lit in a solid colour of your choice but can also scroll through a myriad of rainbow colours to produce a wonderful centre piece and talking point. 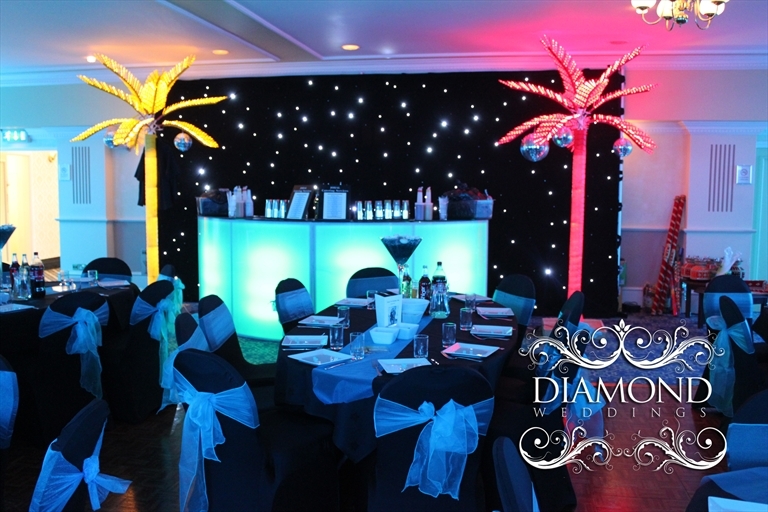 And to create the ultimate Vegas party feel we now offer our jazzy LED Palm Trees. 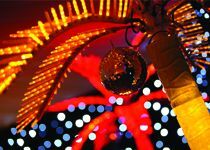 we have these lovely trees in a few colours, and they can flash and twinkle to create a real cocktail party theme. Our bars are fold away so it takes no more than 10 minutes to setup a full bar and it can either be setup in a straight line or even a L shape to create a cocktail corner. We can also recommend highly trained cocktail bartenders who are experts in thier field, and can give ur function the ultimate Cocktail or Mocktail Bottle juggling experience. 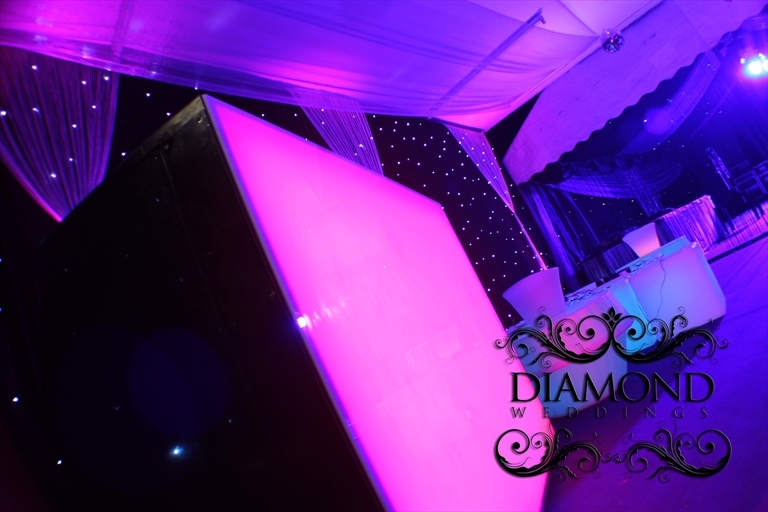 Our portable cocktail bars are perfect whether its a small intimate party, or a lavish, grand affair with thousands of guests.